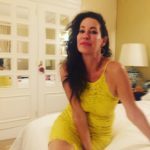 Put on your Red Carpet attire and enjoy an evening of Fashion, MUA Awards, and cocktails. Afterwards, network with MUA’s, vendors, and celebrities as we honor those who paint in the entertainment industry. 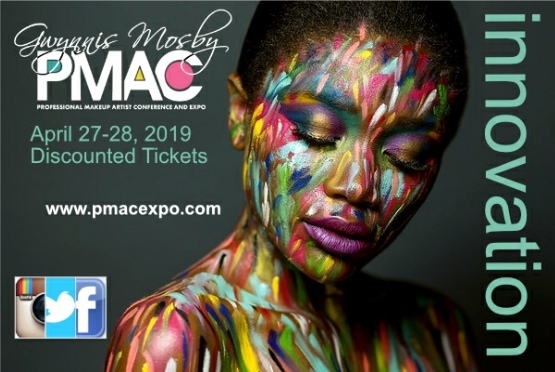 The Professional Makeup Artist Conference & Expo, PMAC, is an industry expo for those who specialize in the makeup profession. 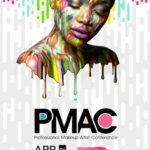 Featuring experts from the beauty, fantasy, body art, special effects, fashion, and bridal industries, PMAC encompasses all facets of the trade. OPEN TO THE PUBLIC – Our expo has multiple vendors who supply a wide variety of products giving the conference attendees the opportunity to purchase cutting edge, exclusive makeup supplies and products.